Order your theater just the way you like it, perhaps you fancya bit of dialogue for starters followed by heavy monologue for mains and some light comedy for dessert? 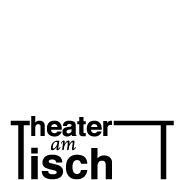 At Theater am Tisch you order your theater and it is delivered to your table by a team of spontaneous and brilliant actors. Ingenious concept. 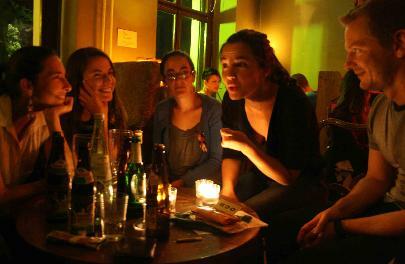 Set in Soupanova, a cool bar offering good and cheap food and drinks, with a lively and unique atmosphere.